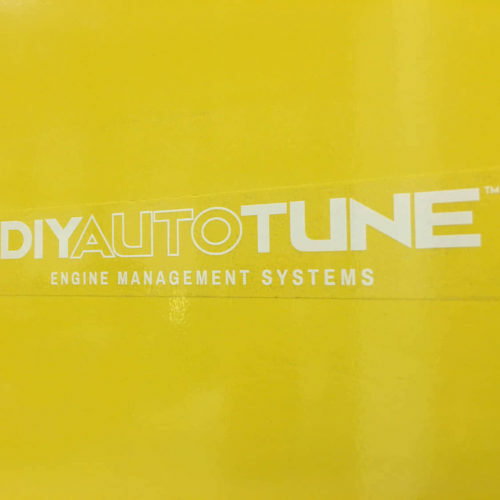 Show your support with a premium cut vinyl logo for your laptop, race car, trailer or toolbox! 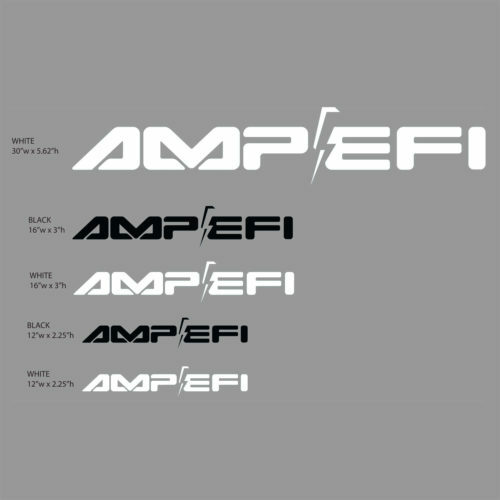 Available in BLACK or WHITE in 3 sizes! 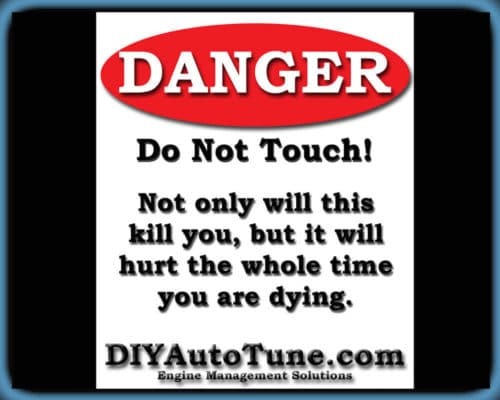 At bare minimum, your laptop, race car, trailer and toolbox MUST have stickers! 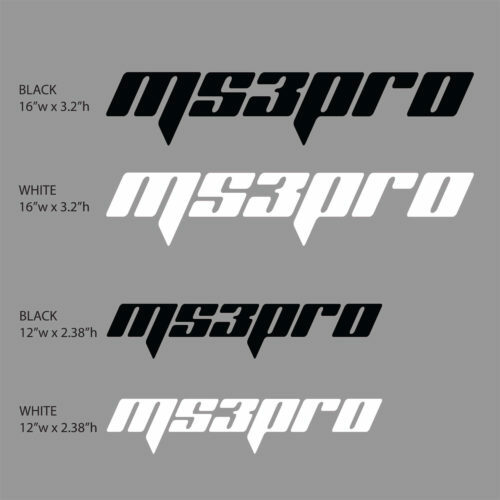 Support your ECU brand of choice with a premium cut vinyl MS3Pro logo! Available in BLACK or WHITE in 2 sizes! 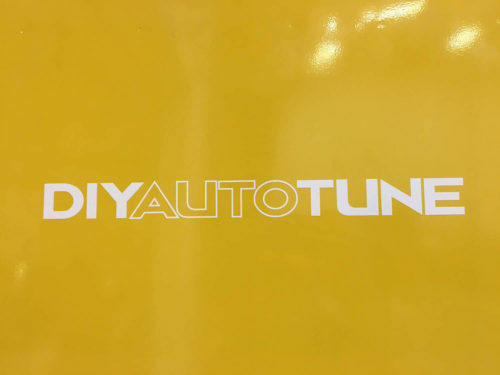 These are high quality WHITE cut out vinyl decals- DIYAutoTune LogoSize is 14" long by 1.5" high.